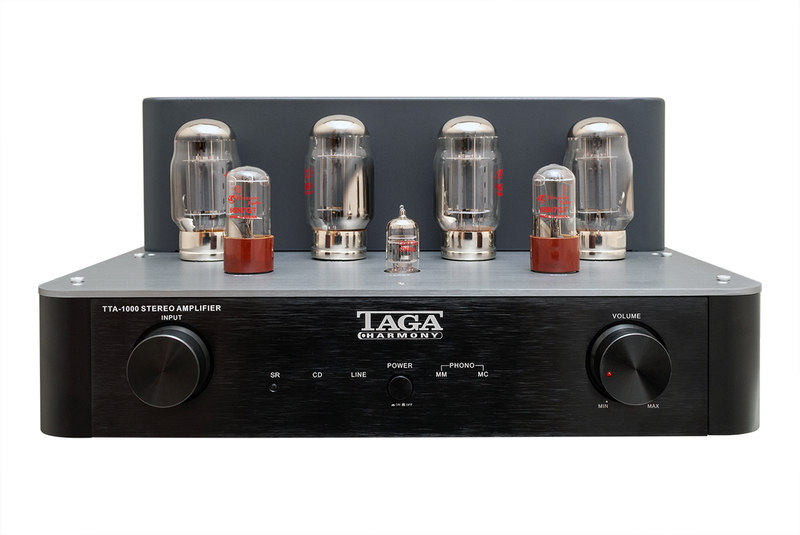 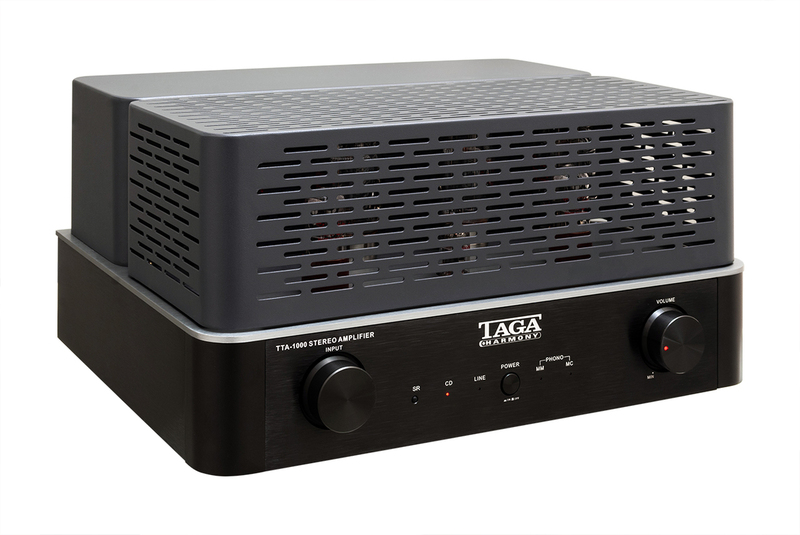 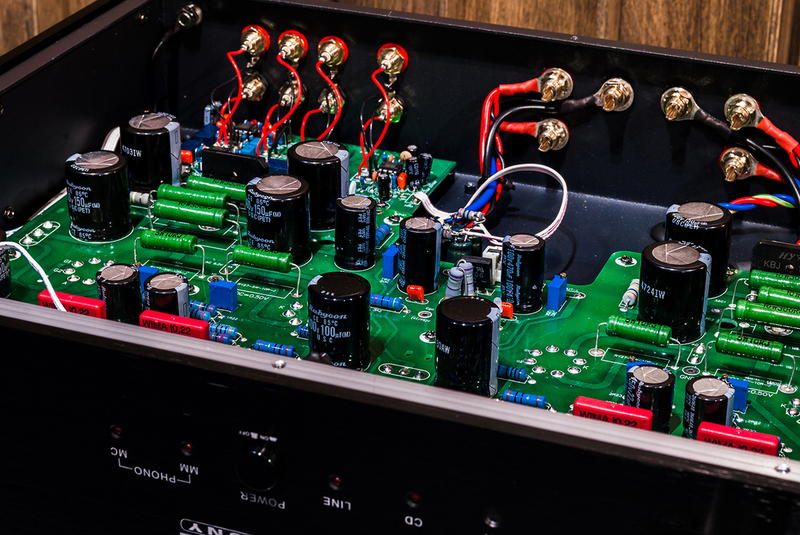 TTA-1000 uses audiophile-grade coupling capacitors: Evox for input tubes and Wima for connecting driver tubes with the output amp, and Rubycon capacitors in the amp section. The amplifier sounds in a very warm, lifelike way and high dynamics. 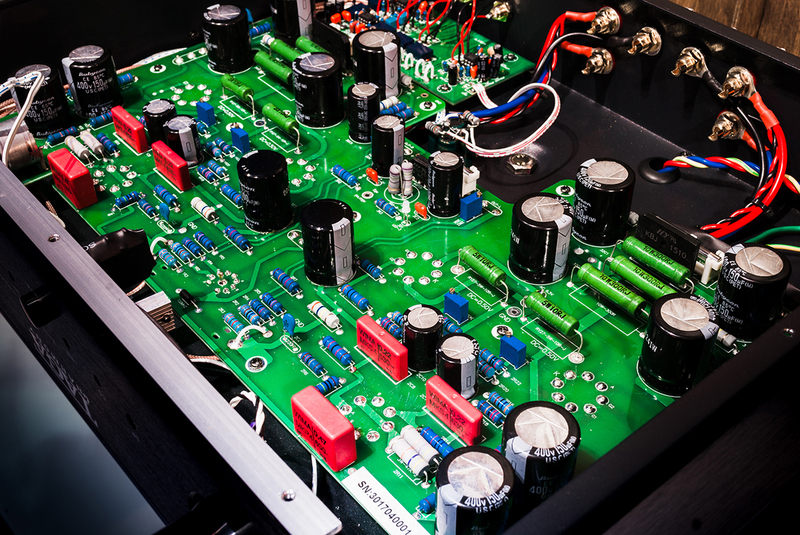 The sound is very linear with almost no negative feedback. 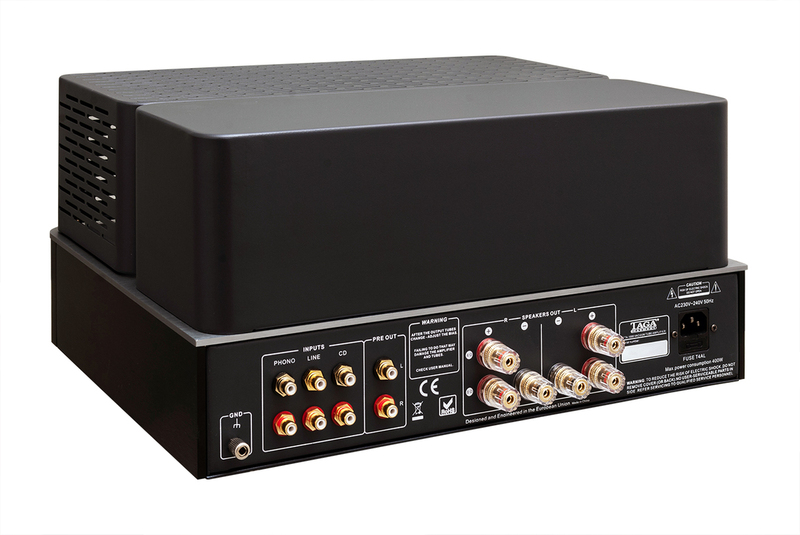 High-quality toroidal EI broadband sound output transformer provides voltage stability and constant and immediately-available energy at any volume level. 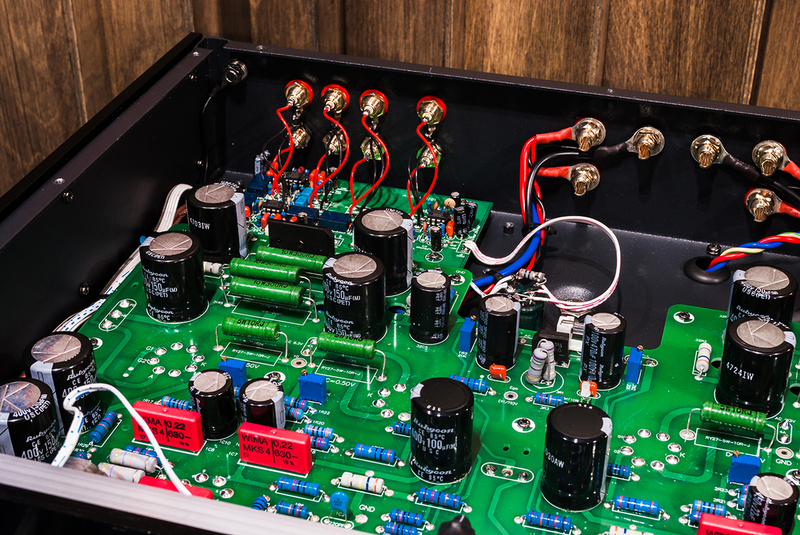 The both channels use independent rectifier and filter circuits in the supply power. The sound is natural and fresh with deep multidimensional soundstage. 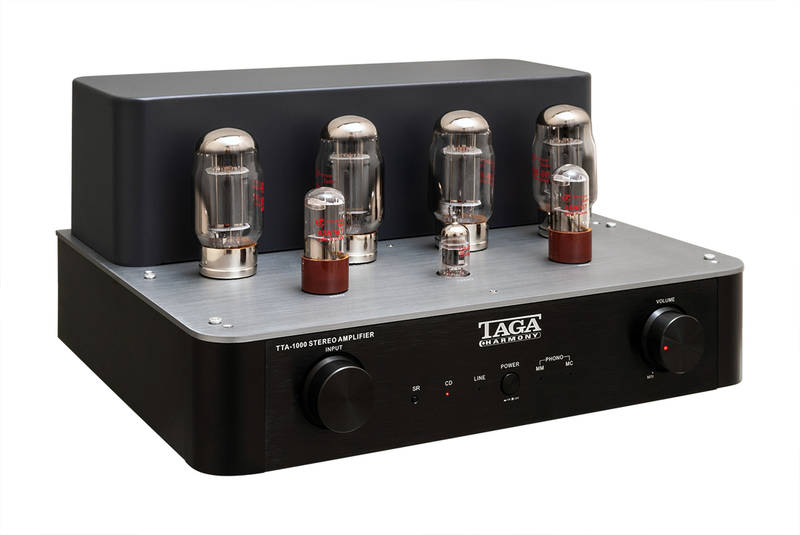 The audiophile grade Japanese ALPS volume potentiometer ensures minimal noises and channels crosstalk and has excellent operational feel and limits errors between the two channels. 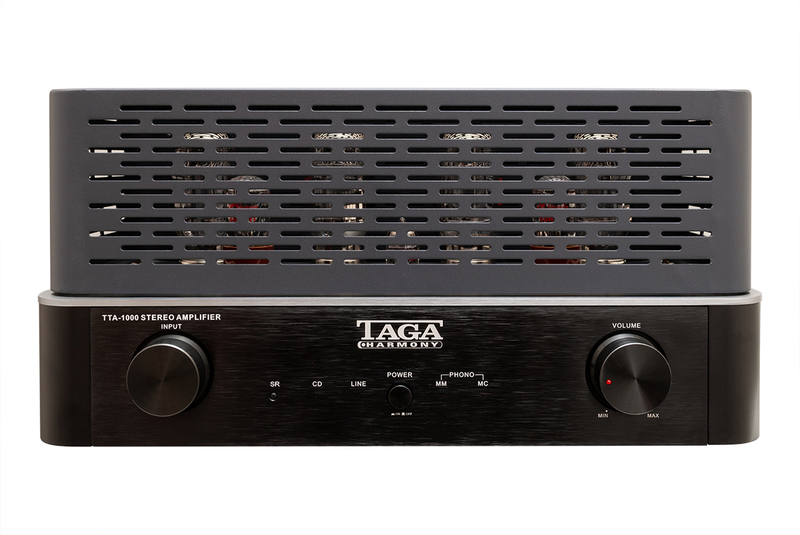 Enjoy the analog sound at its best – enjoy the TTA-1000! 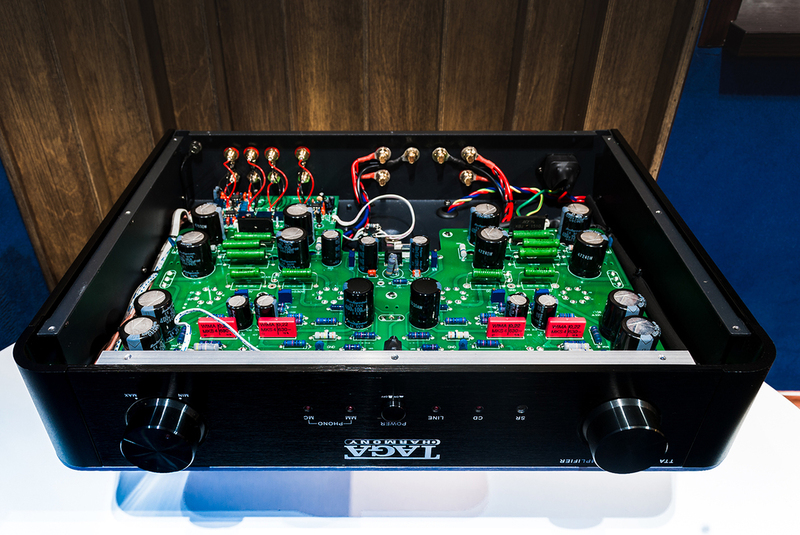 The decorative tube plate has been extended to the entire top surface of the amplifier, which further increases the rigidity of the housing and makes the device look more attractive. 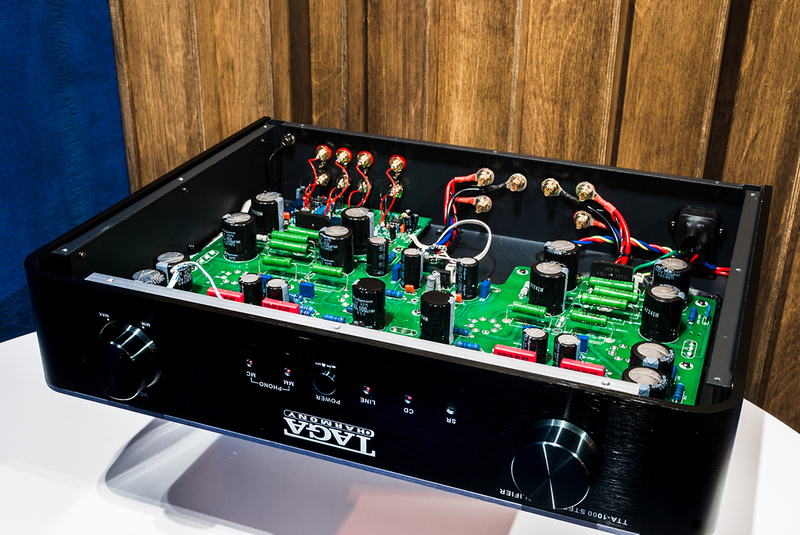 We have resigned from using a decorative plate mounted on the transformer housing in the previous version - now the amplifier looks even more elegant. 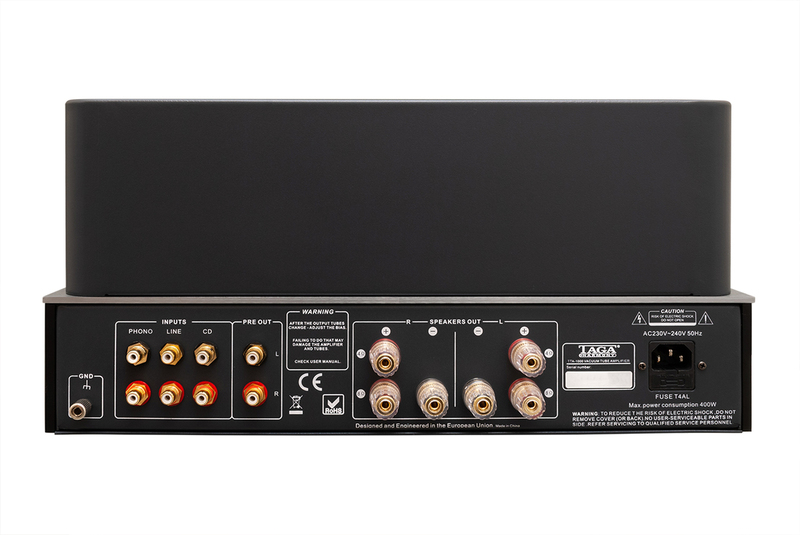 To increase the comfort of using the amplifier in dark rooms we use new very small LED input indicators as well as a volume LED indicator with lowered brightness. 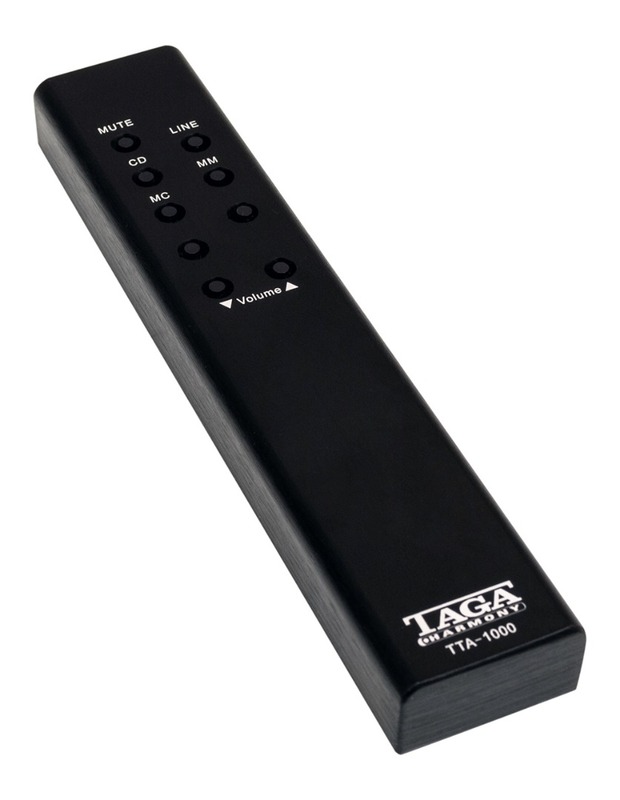 We use a new SLIM aluminum remote controller similar to that known from our HTA hybrid amplifiers. 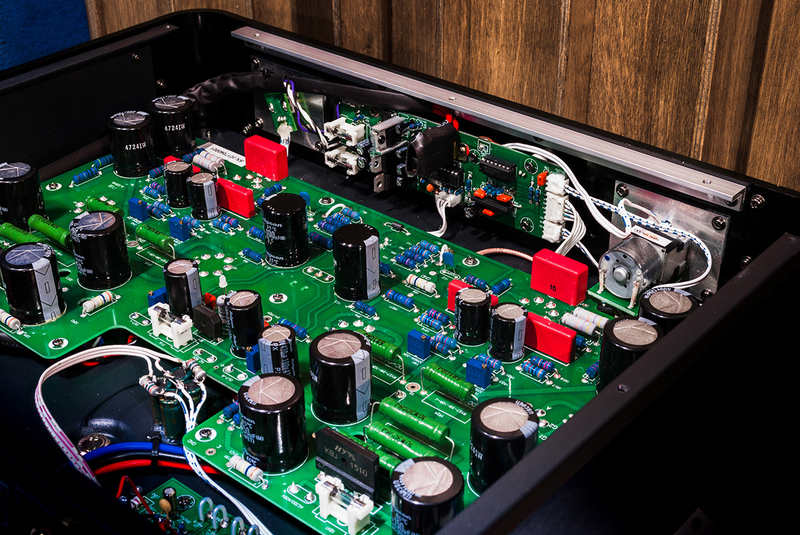 We have made minor adjustments to the internal design of the amplifier to even further improve the sound quality.